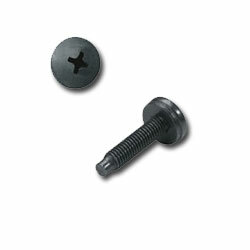 Premium rack screws provide the best bit engagement in the industry. The screws come in quantities of 500 pieces, which are enclosed in a reusable jar. Model # AX-SX-10 Middle Atlantic Rack System for Millwork and In-wall - 25" x 20"